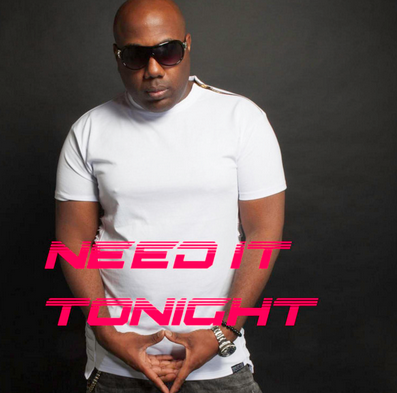 Need It Tonight is a robust track that shows the raw passion and charisma of Ron Louis Smith. On his latest single, Smith is able to pull double duty in adding further complexity to the instrumentation while setting up the story of close comfort that is told here. We’re in love with the layered approach that is taken on Smith’s current cut, which ensures that listeners will be able to play Need It Tonight multiple times to hear every twist and turn that has been placed in the background. Of particular note has to be the bass line that rises and falls at all the right points, laid down by Rick Finch (K.C. and the Sunshine Band). Need It Tonight works perfectly alongside 1970s funk and more modern interpretations of the style (e.g. Chromeo).